With summer right around the corner, it’s time to think about getting your air conditioner in tip-top shape — before the hot weather hits! 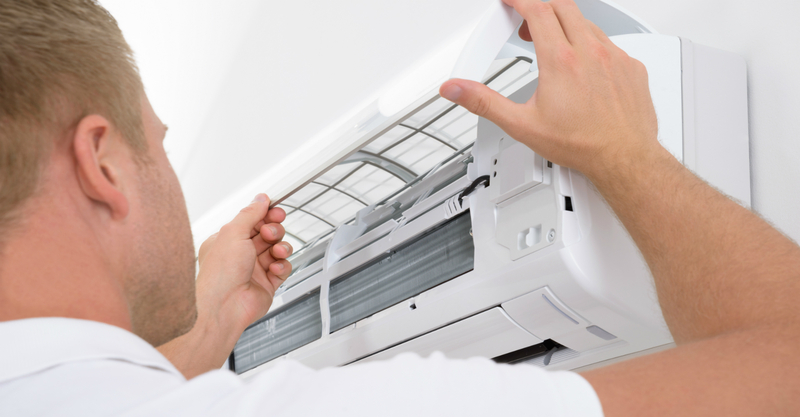 When you take proper care of your AC, you reduce the likelihood of unexpected repairs. Not only do you avoid the cost and inconvenience of repairs, but you’ll save money on monthly utility bills. A well-maintained AC unit also means a home that’s comfortably cool, no matter how hot it is outside. Be proactive! Don’t wait until you need an emergency air conditioning repair before calling a professional. A trusted heating, ventilation, and air conditioning (HVAC) professional will be able to assess your air conditioning unit and perform the necessary tune-up before you use it. 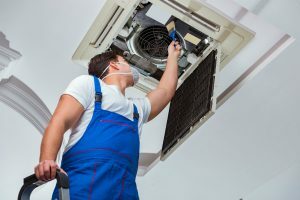 A tune-up includes cleaning the coils and condenser, checking refrigerant levels, as well as the electrical connections and condensate lines. In addition, the technician will note of any maintenance they perform during this time. Replacing old and dirty filters is one thing you can do regularly to keep your AC unit running more efficiently. Filters that are clogged with dirt and dust forces your AC and blower to work much harder, which means higher electric bills. If you can locate your filter, simply remove and discard. If you’re not sure what size, check the size on the old filter; the dimensions will be printed on the cardboard frame. Replace the filter at least twice a year, more often if you live in an area that’s especially dusty, windy or prone to heavy pollen. For your entire HVAC system to work at its peak, the ductwork must be clean and in good condition. It doesn’t make much sense to lose cool, conditioned air to a build-up of dust and pet dander, or worse yet, a disconnected or damaged air duct. 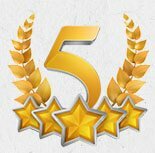 A professional HVAC technician can clean and inspect your entire duct system, as well as repair any damaged or disconnected portions. Keeping your air conditioning unit in top shape requires a little thought and planning, but your efforts will be worth it in the end. Use the tips above to ensure your air conditioning unit performs at its best, so you can avoid unexpected air conditioning repairs, and keep your home cool and comfortable all summer long.